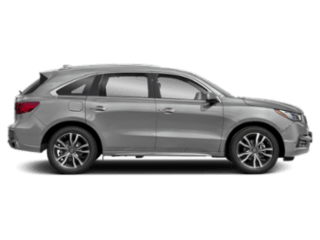 Besides having interior conveniences, the Acura RDX also outshines the Toyota Highlander when it comes to performance features. 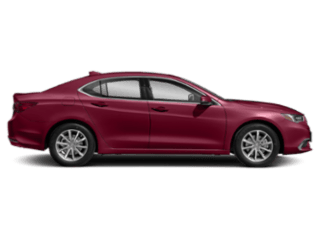 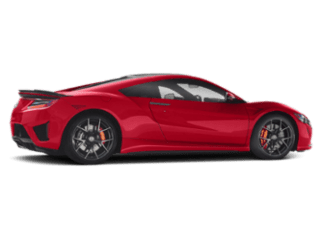 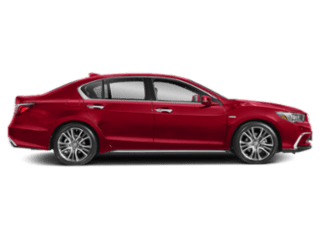 On the base model of this Acura, you’ll get a six-cylinder engine that offers 279 hp and 252 lb-ft of torque, so you can ride through town in style. 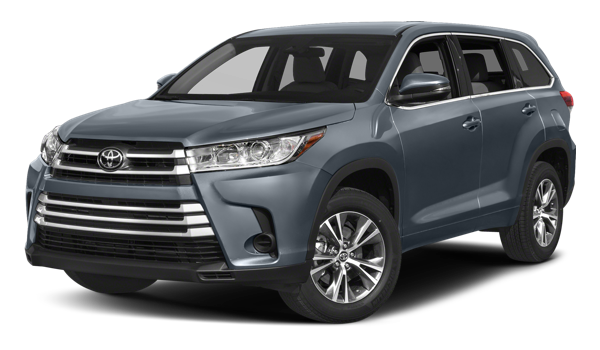 As for the Toyota Highlander, you’ll get a standard four-cylinder engine that generates 185 hp and 184 lb-ft of torque, which is significantly less than what you’ll get on the Acura RDX. 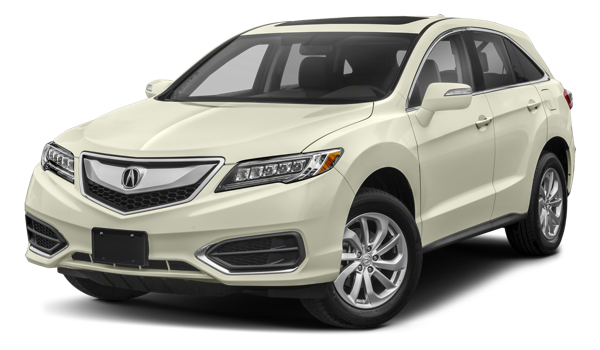 The 2018 Acura RDX model is the better choice than the 2018 Toyota Highlander and the Nissan Rogue if you’re looking for an SUV that provides all the features and power you want. 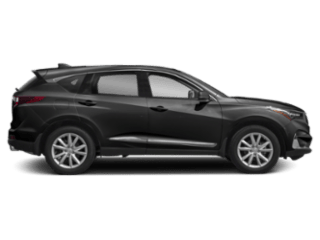 Also see how the 2019 RDX holds up against the Audi Q5. 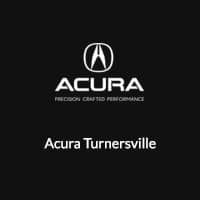 Shop our used Acura RDX inventory or visit Acura Turnersville today to find the Acura model that’s right for you. 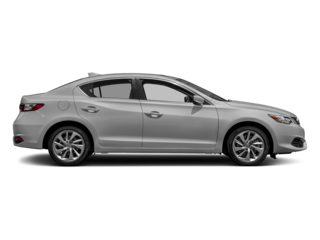 Our dealership is located at 3400-E Route 42 in Turnersville, NJ, so contact us at (855) 718-9721 to explore our current vehicle specials or to schedule your test drive today.